Glen did you really have to do this, WHY? (Mind control ) I thought torutre was illegal. I’ll take one of each please. Would you consider Osage Orange? Not just for the handle but the whole thing? I am up to working any wood for handles, and I have considered osage for the insert. In fact, I am working on a couple variations for inserts at this time. 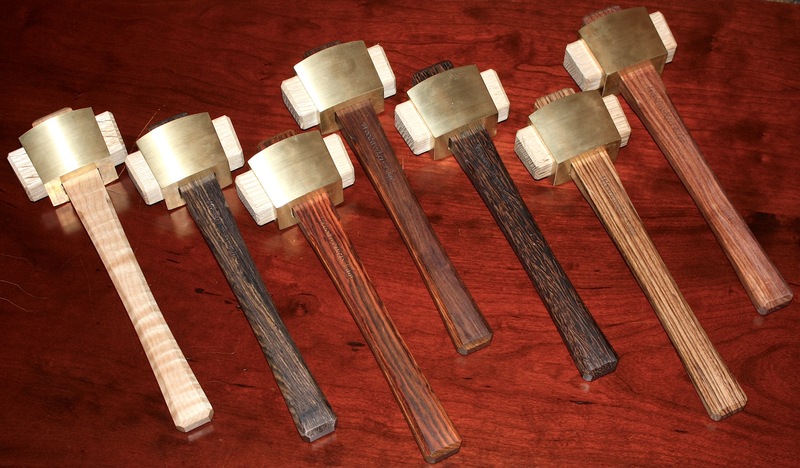 If you would like your mallet in osage, please contact me directly and we’ll work out any details. I tried to follow the link to the store but it kept getting me to an advertisement to start up a commerce site of my own. 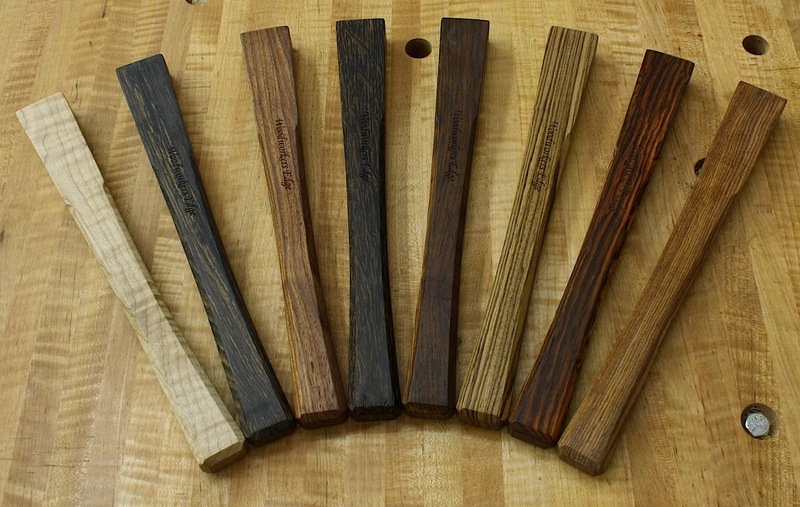 I am interested in a mallet with a blackwood handle. Please contact me via email or send me a working link so I can order one. Taken care of John. Sorry for any inconvenience. If anyone has questions or problems, please contact me directly.